mission-critical Windows applications from anywhere. Since 1999, GO-Global has provided large and small businesses with reliable, secure, multi-user access to Windows applications from any location, device, and operating system. 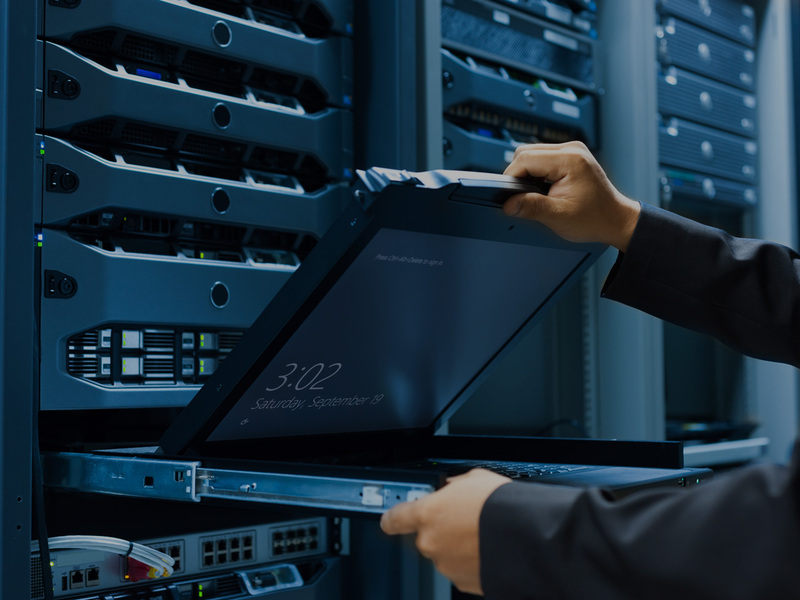 Unlike Citrix XenApp and Microsoft Remote Desktop Services, GO-Global can be installed and configured in 15 minutes on any Windows PC or server. And unlike TeamViewer and LogMeIn, GO-Global lets multiple users run applications on a single Windows computer at the same time. GO-Global delivers the best of both worlds: the scalability and performance of multi-user products, together with the ease-of-use of single-user products. This combination of benefits reduces administration and hardware costs and increases user efficiency. 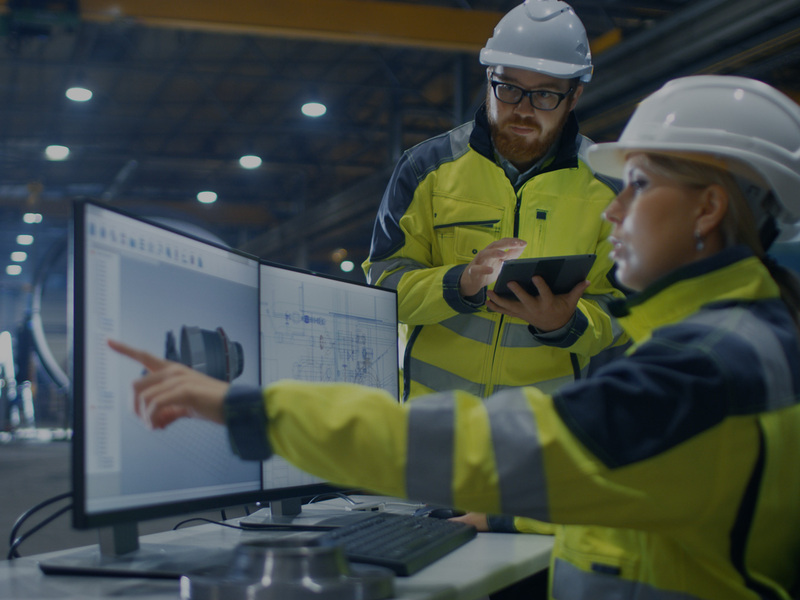 It lowers the total cost of ownership and saves money, while at the same time letting users run your mission-critical applications from anywhere. Every day, people located all over the world use GO-Global to access Windows applications to do their jobs. Doctors and medical professionals use GO-Global to analyse medical images. Firefighters use GO-Global to coordinate emergency services and responses. Financial advisors use GO-Global to manage their clients’ portfolios. Plant managers use GO-Global to monitor processes and equipment in manufacturing, chemical, and power plants. Hotel clerks use GO-Global to check guests in and out. Pastors use GO-Global to manage their churches and track the needs of their parishioners. Today’s workers do much of their computer-related work from web browsers and mobile devices, but most businesses still rely on Windows applications to perform mission-critical business functions. Windows applications provide rich, hard-to-replace functionality, but they lack the accessibility of web applications and mobile apps. In most cases, Windows applications must be installed on each user’s computer where they can only be run by one user at a time. GO-Global overcomes these limitations. With GO-Global, multiple people can securely and simultaneously run a Windows application on a single computer from virtually anywhere, using mobile devices and Windows, Mac OS X, and Linux computers. Applications accessed using GO-Global retain 100% of their features, functions, and branding. Unlike Citrix XenApp and Microsoft Remote Desktop Services, GO-Global allows Independent Software Vendors (ISVs) and Hosting Service Providers (HSPs) to seamlessly integrate multi-user, remote access functionality into their Windows applications and services. When GO-Global is integrated into an application or hosting service, the ISV’s or HSP’s customers can access the full functionality of Windows applications from anywhere without having to install, configure, and manage a third-party remote access product and its client applications. Remote access appears as an integral feature of the application or service. GO-Global is completely transparent, and the ISV’s or HSP’s customers don’t even know they are using GO-Global. In addition to ISVs and HSPs, Small and Medium size Businesses (SMBs) use GO-Global as a turnkey multi-user, remote access solution. For these customers, GO-Global is as an easy and cost-effective alternative to Citrix XenApp and Microsoft Remote Desktop Services (RDS). Many small businesses install GO-Global on a single desktop or laptop computer and use it to quickly and easily deploy applications to a small number of employees. But GO-Global is also used as an infrastructure component in the datacenters of Large Enterprises to deploy applications to thousands of users. With 20 years of development invested since its first release, GO-Global is a remarkably robust, scalable, and stable solution. Install your Windows applications on a PC or laptop in your office, on a cluster of servers in your datacenter, or in the cloud. With GO-Global, you can publish applications, configure options, and manage sessions on a single PC or a cluster of servers with simplicity and ease. NEW With Windows Compatibility Assurance, administrators can automatically defer installation of Windows Updates until they’ve been verified as compatible with GO-Global. NEW Licensing Summary provides the status and details for GO-Global licenses and notifies administrators when expiration dates are approaching. NEW The Mobile App Toolbar Editor allows administrators to create custom toolbar buttons and menus for Windows applications accessed from a mobile device. Support for 32-bit and 64-bit Windows applications. RapidX Protocol (RXP) – High-Performance Access via proprietary RXP protocol, even over low-bandwidth connections. Integrated Load Balancing distributes user workloads across a cluster of hosts, preventing hosts from becoming overloaded. Secure Access to hosts on internal networks from the Internet without opening any ports on the DMZ’s internal firewall. Proxy Tunneling allows users to connect to hosts on the Internet via proxy servers. IPv4 and IPv6 Support for flexibility in allocating addresses and routing traffic. Real-time Host Monitoring of individual hosts, with control of individual clients and processes, and logout and shutdown for individual users. Connection Monitoring tools allow administrators to monitor the latency and the input and output rates of connections to the host. Session Monitoring tools allows administrators to control how long sessions are allowed to run, how long sessions remain connected when idle, and how long sessions remain running after users disconnect. Client and Host Logging record network quality metrics and events for troubleshooting network connectivity issues. With Group Policy Support, administrators can manage registry-based policy, assign scripts, redirect folders, manage applications, and specify security options. Silent Deployment of clients to users on internal networks using Group Policy. Logon Manager runs global and user-specific logon scripts within the user’s security context each time the user is authenticated. Simple Concurrent User License Model. Application Publishing with support for application command-line options and specifying GO-Global client options via browser URLs. Support Request Wizard automatically gathers log files and system information about the host, which can be sent to technical support. Time Zone Redirection allows sessions to run in the time zone of the client computer, regardless of the time zone that is selected on the host. Session Shadowing allows administrators to connect to users’ sessions to provide training and assistance. Let your employees and customers use your Windows applications from their office computers, from their home computers, and from their mobile devices. With GO-Global, applications appear as if they are running locally on your users’ Windows, Linux, and Mac computers, and on their mobile devices. NEW GO-Global Web App is a zero-install HTML5 client that allows users to run Windows applications from popular Web browsers on Windows, Mac, and Linux computers. NEW GO-Global App is a full-featured native application that can be run from the computer’s desktop and from a Web browser. NEW The updated GO-Global App for Mac OS X provides simplified installation, multi-monitor support, client sound, and Max OS X Gatekeeper support. NEW With Mobile Sense Technology, Windows applications accessed from mobile devices behave and respond more like mobile apps. Integrated Windows Authentication allows users to connect to GO-Global and start a session without having to sign in to the host and re-enter their user name and password. 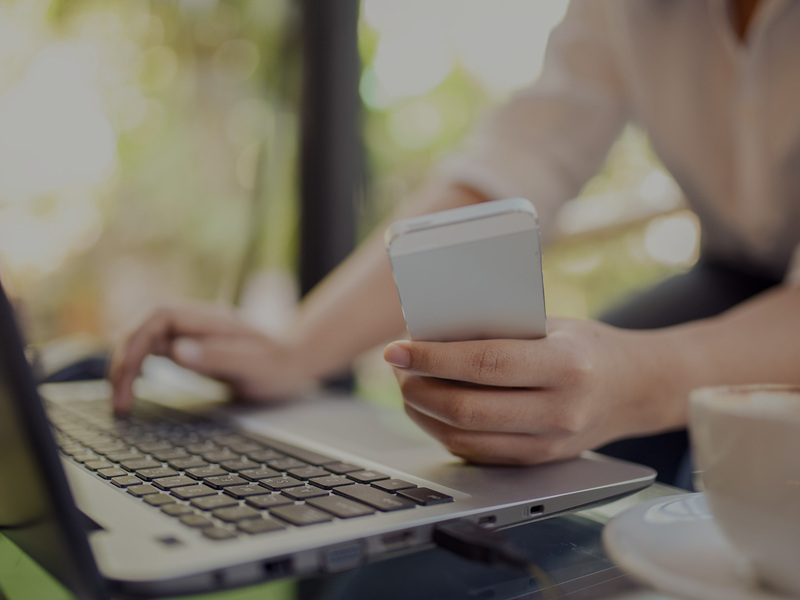 Session Reconnect allows users to automatically reconnect to sessions following temporary network disruptions without requiring any user interaction. Smart Card support allows users to sign documents. Silent Installation of the client, requiring no user interaction. Automatic Upgrade of Windows clients. Client Clipboard allows users to copy and paste data between local and remote applications. Client File Access allows users to open and save files on their local hard drive. With Client Printing, uses can print to local or network printers using Windows printer drivers or GraphOn’s unique Universal Printer Driver. Client Audio allows users to listen to audio from their remote applications. Multi-Monitor Support allows users to move the windows of remote applications onto any one of their Windows computer’s monitors. Seamless Windows allow users to arrange the windows of remote applications on their computer’s desktop, together with the windows of applications running locally. Serial and Parallel Port Support allows applications running on the host to access client machines’ serial and parallel ports. DPI Scaling of remote applications at the same resolution as local applications, even when the device has a high resolution display. Dynamic Display Resize automatically adjusts the size of the session’s desktop when the user reconnects to the session from a different device or changes the resolution of the client device. Support for Windows Desktop Themes so applications are displayed with the latest styles and borders. Client Keyboard Input Method Editor (IME) allows users to switch languages as needed. Support for left-to-right and right-to-left languages. GraphOn recommends Windows Server for multi-user environments. GO-Global Host is supported on computers that have the latest Windows Updates installed. GO-Global supports VMware ESXi and Hyper-V.
GO-Global is supported in Cloud based environments like AWS and Azure. Android 5.0 or later on ARM processors. With GO-Global, users access Windows applications the same way they access web sites and web applications: by clicking a link. When a user clicks a link to a Windows application that has been published via GO-Global, the application opens exactly as specified. Administrators can specify whether the application fills the browser window or displays inside the browser alongside other content. Administrators can also direct the application to load a specific document or display a specific image or form when the user clicks the application link. If the GO-Global App is installed on the client device, the application can access local files and devices, and can run outside the browser window as if it were running locally. And if the application’s manufacturer has leveraged GO-Global’s SDKs, the application running on the host computer may remotely control web-based content and applications that are running alongside the GO-Global Web App in the browser on the client computer. Alternatively, the application and its GO-Global session may be controlled via GO-Global’s RESTful Web API. When a user clicks a GO-Global link, the user’s browser connects to a Web server and runs the GO-Global Web App. 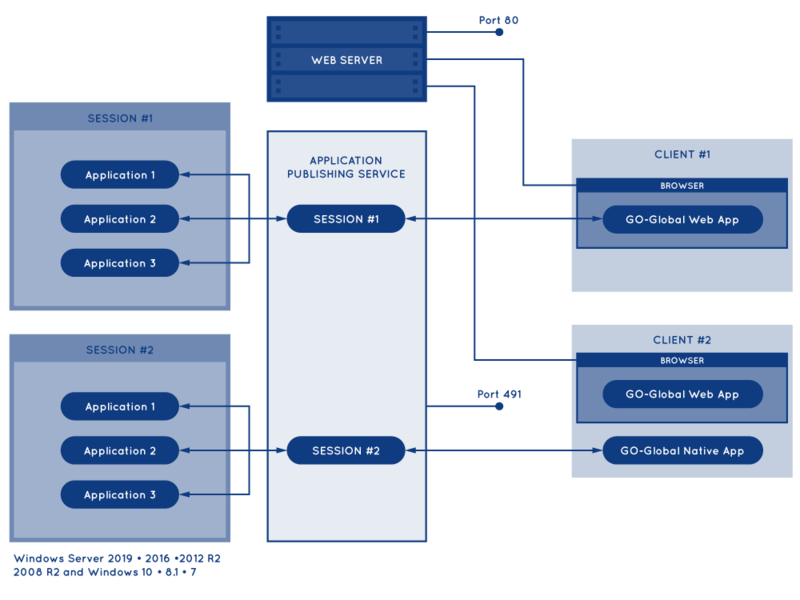 The GO-Global Web App then opens a WebSocket connection to the Application Publishing Service (APS) on the host, and the APS creates a session for the user. 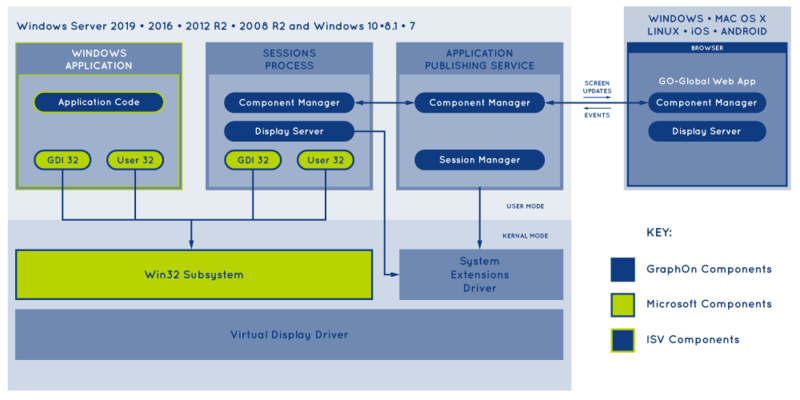 To create the session, the APS calls the GO-Global System Extensions Driver (GGSE), which loads the Win32 subsystem, the GO-Global Virtual Display Driver, and the other session-specific drivers. The APS then starts the session’s Logon.exe process and the application specified in the link. When the Logon.exe process and other applications running in a GO-Global session call operating system modules (e.g., GDI32, User32) to create windows or draw to the display, GO-Global directs the calls to the session’s instance of the Win32 subsystem. The Win32 subsystem then sends graphics commands to the GO-Global Virtual Display Driver, which converts the graphics commands to GraphOn’s RapidX Protocol (RXP) requests and queues the requests to be sent to the GO-Global Web App. Finally, the GO-Global Display Server, which runs in the session’s Logon.exe process, sends the RXP requests to the Web App via the APS, and the Web App executes the RXP commands and displays the session’s applications in the browser. GO-Global is the only product that enables multi-user remote access to Windows applications without using either Microsoft Remote Desktop Services, or the multi-session functionality that is built into Windows. Unlike products that extend Microsoft’s technologies or disable Microsoft’s constraints on its Remote Desktop functionality, GO-Global provides full replacements for Microsoft’s multi-session functionality and its Remote Desktop clients, display driver, and protocol. For example, in place of Microsoft’s multi-session functionality, the GO-Global System Extensions Driver provides a session-private sandbox for a GO-Global session’s drivers and processes. In place of Microsoft’s Remote Desktop clients, the GO-Global Web App provides zero-install, browser-based access to remote Windows applications, and the GO-Global App enables remote applications to run as if they were running locally on the client device. And in place of Remote Desktop’s display driver that converts Windows graphics command to Microsoft’s Remote Desktop Protocol (RDP), the GO-Global Virtual Display Driver converts Windows graphics commands to GraphOn’s RapidX Protocol (RXP), providing efficient and responsive remote access to Windows applications. GO-Global technology includes extensions and enhancements to the Windows operating system that were developed by some of the best Windows internals experts in the world, as well as 20 years of refinement to GO-Global’s graphics engine and graphics protocol, which were developed by early leaders in Windows graphics applications and application remote access. Uniface partners with GraphOn to offer a thin client deployment option for applications developed using the Uniface development environment. GO-Global, branded as Uniface Anywhere, provides our customers a simple and scalable route to manage their enterprise deployments, increase the life of legacy applications, and offer a path to deploy on mobile devices. GO-Global has enabled us to deploy our highly robust, time & attendance platform via the web without costly, time consuming code re-writes. Service has been excellent. Downtime nonexistent. GO-Global is a crowd pleaser for both PC and Mac users! With GO-Global, server speed can now be experienced by our users and be effortlessly published to both PC and Mac devices. System administration is now drastically easier with the application now being server based instead of across all user devices. GO-Global is highly recommended as a low cost, low maintenance method of publishing applications to a user community.